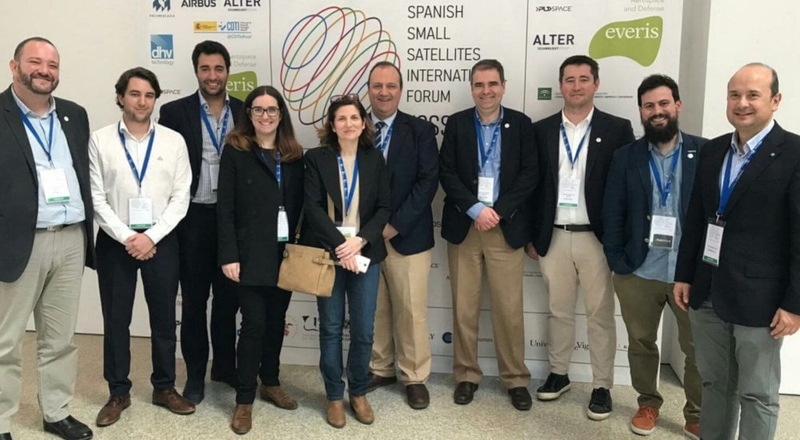 The Spanish Small Satellites International Forum (SSSIF 2019) has ended this Friday after two days in which more than 80 companies and institutions from 14 countries have been gathered. 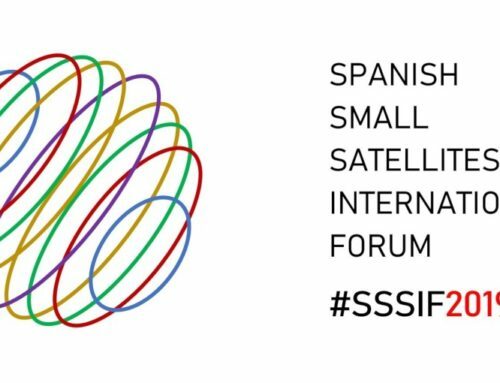 The SSSIF has confirmed the good condition and the excellent future expectations of the space industry and the New Space sector in Spain. 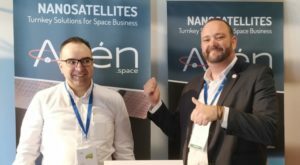 The companies that have emerged over the past few years thanks to the New Space revolution have demonstrated in an event hosted by DHV Technology their capacity to compete in international markets. 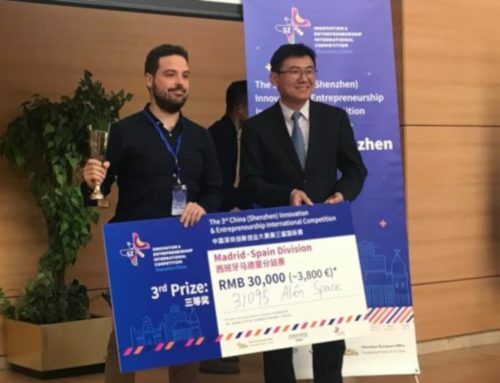 Alén Space, co-organiser of SSSIF, has had its own stand at the exposition area in the congress, where it has been reinforced its leading position in the design, manufacturing and operating of small satellites. 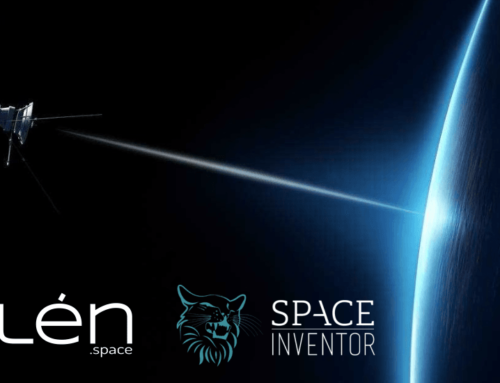 Aarón Nercellas, co-founder of Alén Space, has presented this Friday the first results of TOTEM, the communications payload designed and developed by the Alén Space team, currently at space on board of the Lume-1 nanosatellite. 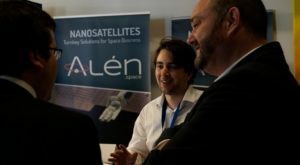 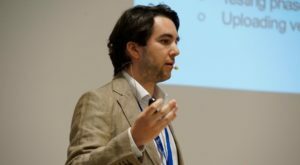 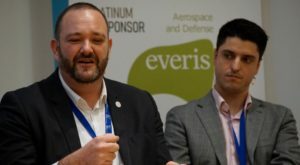 During his conference, ‘Design, testing & operation of a software-defined radio payload ready for advance communication applications with nanosatellites’, Aarón Nercellas has explained the main functionalities of the Alén Space’s SDR platform: “the possibilities that TOTEM offers are enormous”. 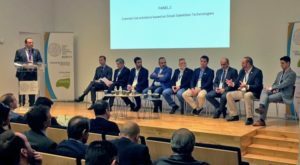 In addition, Guillermo Lamelas, Alén Space CEO, took part on Thursday in the panel ‘Commercial solutions based on small satellite technologies’, amongst other representatives of other prominent Spanish and European New Space companies. 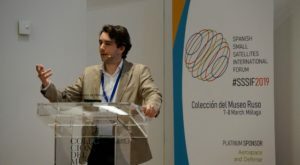 Guillermo Lamelas said that “we will confirm the potential of small satellites when we see a constellation resolving our daily problems”. 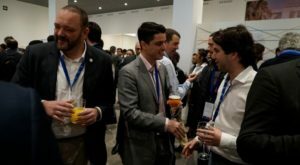 SSSIF 2019 has restated the growing interest for the New Space in Spain. 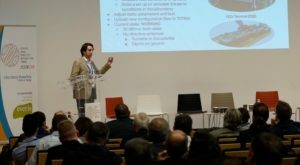 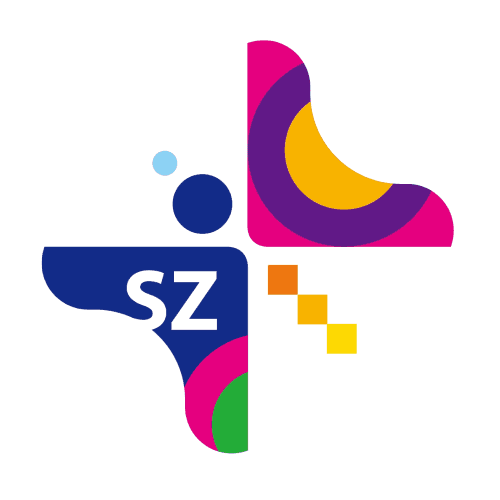 The excellent response encourages us to think about the continuity of the event, which will have a second edition next year. 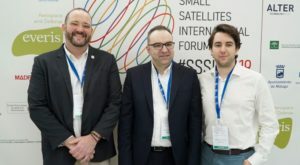 SSSIF 2020 is already up and running.